We all want the networks we use to work. More importantly, we want them to work without any issues. While networks can never run perfectly, their performance can be analyzed to establish how well they’re running. 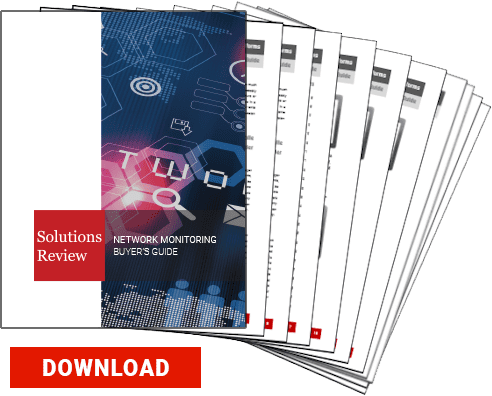 Companies use tools like network performance monitors (NPMs) to constantly track and examine their network’s performance. One of the key functions of NPMs is providing metrics that can help tabulate the performance of a network. These metrics are designed to help users evaluate how well their networks are doing and discover any problem areas. With all the information being displayed, though, how do you know what metrics to look at? Which metrics are most important for assessing your network? We’ve determined five key metrics you should analyze in order to best evaluate your network performance. At a basic level, the key function of a network is to transmit data from one device to another. Throughput measures the rate of successful data transfer over a period of time. This metric shows you what your network is doing rather than what it’s capable of, which is important in determining if it’s meeting expectations. It should be noted that throughput is not the same as bandwidth, which is the maximum rate of data transfer on a network. Bandwidth is also a good metric to know as a comparison against throughput – essentially, how much you can do versus how much you’re actually doing. However, in most cases, throughput should take priority. Latency is the delay between the sending and processing of a signal. Typically, IT teams track the latency of data packets transmitted between two sensors. It’s impossible to completely eliminate latency considering that the fastest speed of data transfer is the speed of light. As such, the goal is to reduce latency times so that they’re as close to zero as possible. The less latency on a network, the less time spent waiting for data to be received. You can’t guarantee that your network will never go down, but you can make steps to ensure your network’s uptime is as high as can be. Uptime is a measure of network reliability, and having an unreliable network is usually a death knell for your company. Being aware of any downtime for your network (alongside the causes) can help you determine your network’s efficiency levels. Ideally, your network would be transmitting every bit of data without losing any of it. Sometimes, though, packets are “lost” – meaning they fail to reach their destination. NPMs detect lost packets for you, so it’s a good idea to check how often packet loss occurs. Your NPM may also discover what caused the packet loss, allowing you to minimize any future loss of data. When packet loss occurs, your network’s TCP will automatically resend that lost data to make sure it gets where it needs to go. However, packets that need to be retransmitted leave less room for new packets to be delivered. You should ensure that your network redelivers lost packets, but also attempt to reduce the need to resend data as much as possible. 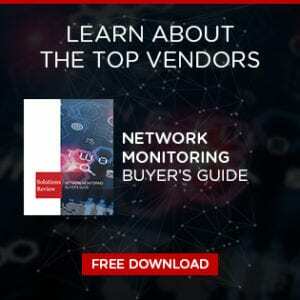 There are several metrics to consider when evaluating your network’s performance, and some are more valuable to analyze than others. The important thing is knowing what each metric measures and reports. This will enable you to get a better determination for how competent your network is. Finding a balance between these metrics is essential in getting the best performance out of your network.